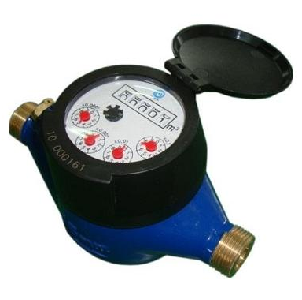 The Multi jet wet dial meter is the tried and tested meter for domestic service connections. Constant development guarantees accurate measuring results and the long-term stability. Special constructional details result in excellent running characteristics, a low bearing load and guarantees a long service life. Pulse capable with the addition of a pulse module, which allows connection to an automation system or remote readout modules. 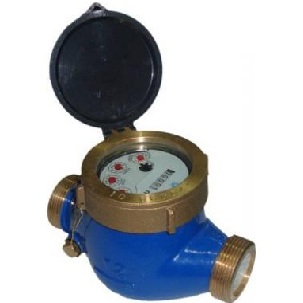 Highlighted here is a Multi jet wet dial water meter designed with an external regulating device. 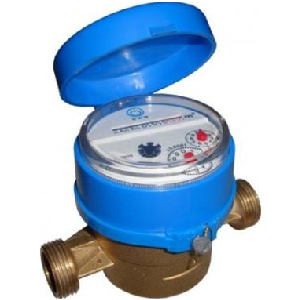 With a wet dial, the meter can be installed in water and can still display the measure clearly. Built with in internal strainer, this meter will block particles in the liquid and ensure a fluid flow. 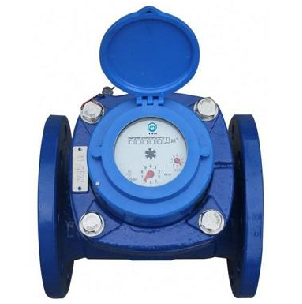 This small meter is made for residential or small-scale commercial purposes.